The third annual Portland Fruit Beer Fest will take over Burnside Brewery on June 8 and 9, offering 21 fruit-forward taps from all around the west coast that will leave your taste buds wondering what’s going on...and liking it. 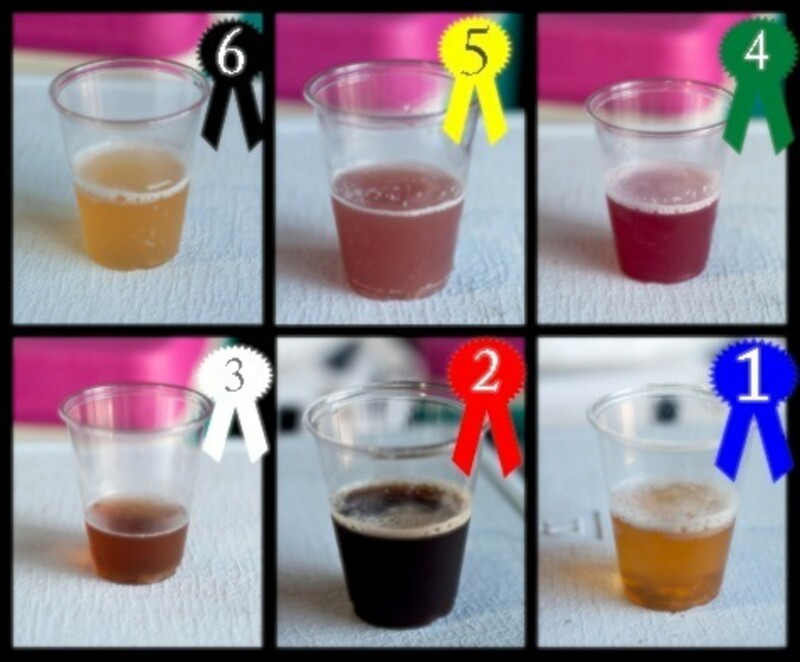 Using ingredients ranging from tart pomegranate to smooth figs, many brews at this years’ fest were crafted as session beers, with lower alcohol by volume percentages for easier all-day sampling. Take it easy, gentlemen—it’s the flavor profile. Upright Brewing’s barrel-aged citrus witbier was light in color, but did not disappoint in flavor. Using grapefruit as well as blood and Sevilla oranges, this beer has a strong, sweet nose while being lightly hopped. Widmer Brewing brought a pomegranate Berliner Weiße to the table, having allowed the light beer get attacked by tart pomegranates. The deep pink/light purple color will draw you in like a siren’s call. Hands down, this award goes to the Commons Brewery’s concoction for including an off-the-wall ingredient—Nancy’s plain yogurt. Where there is big risk there is big reward: pairing the tart yogurt with black currant syrup and using their award-winning Urban Farmhouse Ale as a base, this beer is a must-try. This one could have also won best looking, but we’ve got to stop giving these guys awards. Lompoc brewing has been working on their entry since 2011, when they first started brewing their Parkdale cherry wheat beer. Post fermentation, they aged the beer in Port barrels for three months, then let it sit until May 2013. The labors paid off in this malty, full-bodied beer with a smooth cherry finish. Event host Burnside Brewing is bringing a beautifully colored golden fig, date, and blueberry Baltic Porter to the festival, full with rich flavors and aromas. The blueberries certainly make their presence known. Also, keep an eye out for a rumored kölsch brewed with coconut and lime from Burnside at the festival. Hub-o-matic, a Hopworks collaboration with Automatic Brewing, recently announced they were looking to branch out from the hop-dominated preference of Portland brewers. The result? Tiger Tonic, a beer brewed with passion fruit, pineapple, and mango puree that was so evenly balanced, I was transported to Mexican beaches in a world where Corona didn’t exist. Do not miss this one. General admission tix are just $20, but for serious fruit beer lovers, put in a couple of extra bucks and head over there at 10 am to get the $28 VIP treatment (first crack at the taps, exclusive beers, and some extra tickets).